Most of all in life, Russians love to watch the box - according to a poll by the Levada analytical center. When asked “what brings you the most joy in life?” 34 percent of respondents said they love to watch TV, 26 percent to receive money, 24 percent to spend time with their kids, while another 24 percent said tasty food. After this, travel, reading books, music, and romance were the most popular. In total, 1,600 people were quized. The results haven’t impressed everyone though. 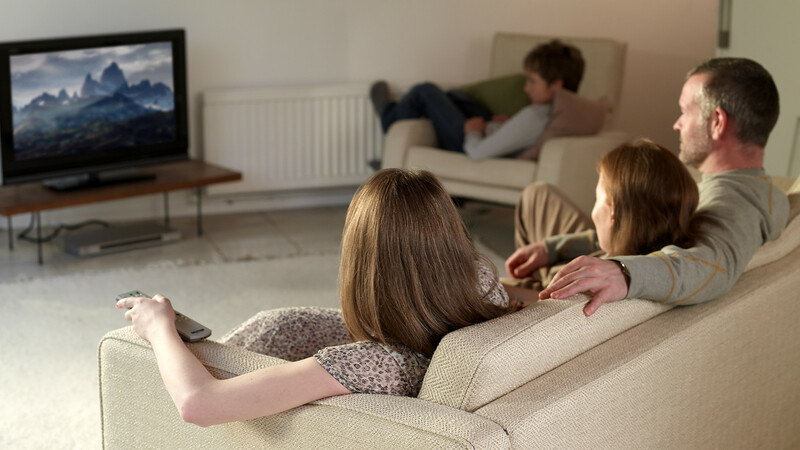 “What a lemming you must be, if you call watching TV your favorite activity!” says online user andreas.globetrotter. “I don’t even have a TV. And don’t eat at restaurants… Ok, I will somehow live without joys. Life is a very interesting thing, even without them :)”, sm59 writes. Find out how Soviet children entertained themselves without any TV here.